A PLACE TO SHARE MY FREEBIES. I am really enjoying the Pampered pups train. Thank You so very much! I’ve been following your blog and love the freebies you share! 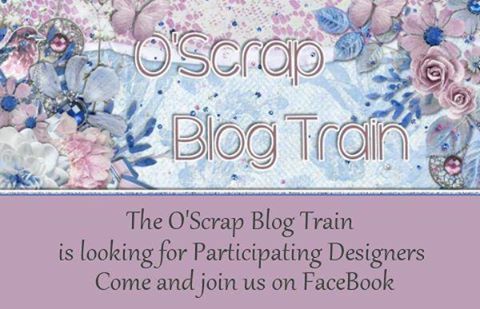 Scrap Designers Blog Train Rainbow Connection. 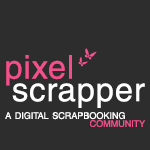 Pixel Scrapper Sept 2018 Blog Train "Coxy Kitchen"
Good Vibes --- Great Vibes! 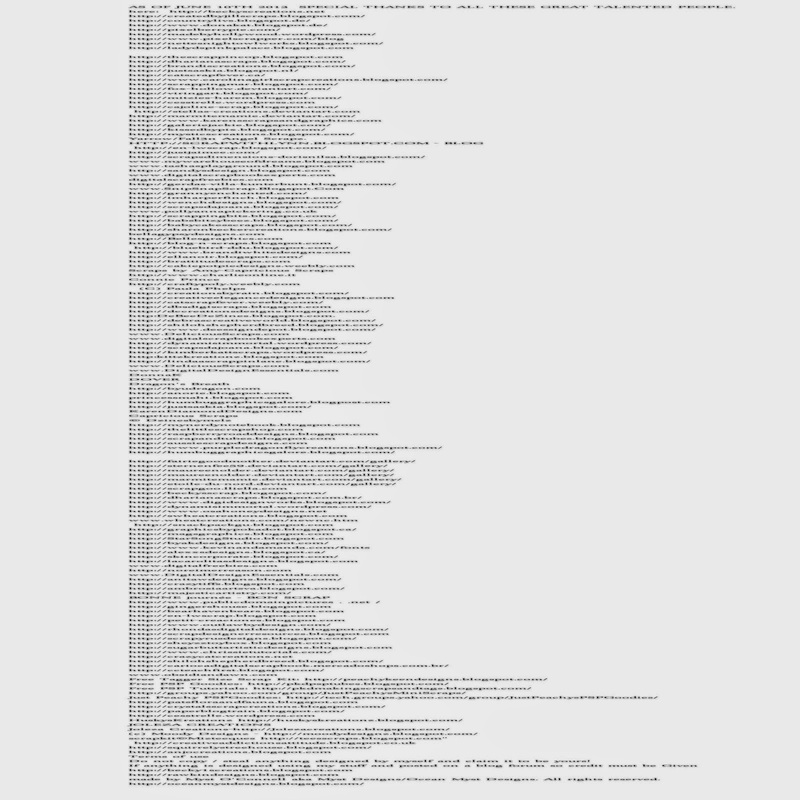 Babble, Thoughts, Life and, oh yeah...Scraps! Haunted Highway › Blog/Facebook Hop! Haunted Highway Blog / Facebook Hop! Let’s try this again . . . 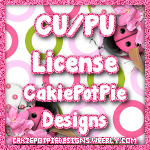 Closing Sale, Template Pack 99 & Freebie! Black Friday Sale has Started!! 40% OFF Store Wide! 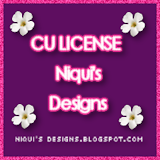 2 New FREEBIES + Coupon! 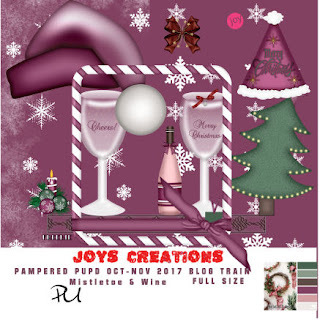 *NEW* Ramblin’ Rose Collab! 30% off! FREEBIES! hi made a new facebook pg for freebies will be posting freebies and collabs not much on it yet but will work on it soon pls visit pg and click like if you find the time have a great day,Joyce here is the pg link. credits special thanks to all. AS OF JUNE 10TH 2013 SPECIAL THANKS TO ALL THESE GREAT TALENTED PEOPLE. 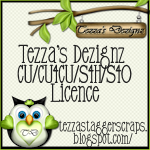 Do not copy / steal anything designed by myself and claim it to be yours! 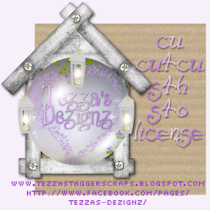 made by Myst O'Connell aka Myst Designs/Ocean Myst Designs. All rights reserved. 1. 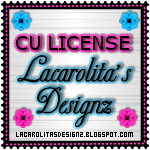 Use CU items in part or in whole in your layouts that will be submitted to Scrapbooking and related magazines for publication. 2. 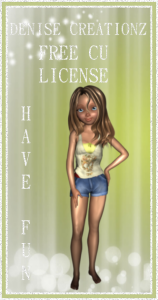 Alter any graphics with respect to color, size or by adding to or removing from them. 3. 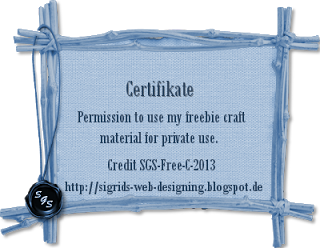 Design scrapbook layouts for Personal Use, Commercial Use and Scrapbook for Hire. 4. 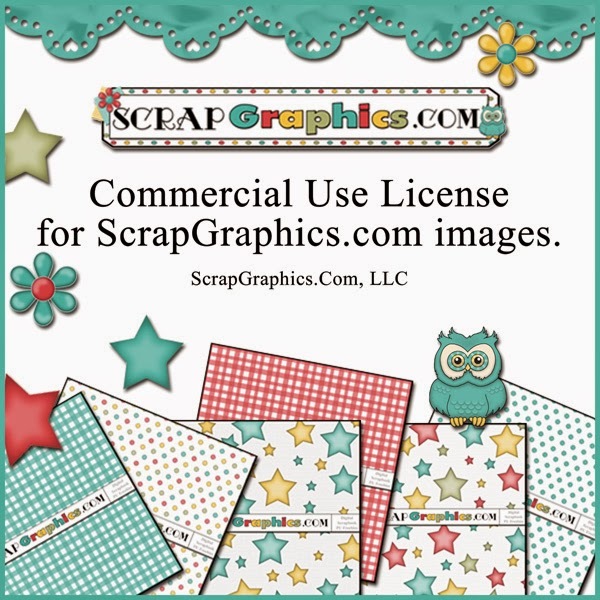 Design printable cards for Personal Use, Commercial Use and Scrapbook for Hire. 5. 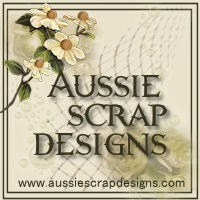 Design e-cards in a flattened (.jpg) format for Personal Use, Commercial Use and Scrapbook for Hire. 6. 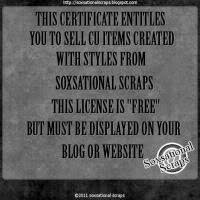 Create Personal Use, Commercial Use and Scrapbook for Hire items for sale or for free, but they must be altered and not in the original form. 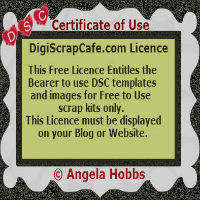 DBS DigiScraps for all Commercial Use items.